Forget all those heavy tokens weighing you down, we’re going digital! 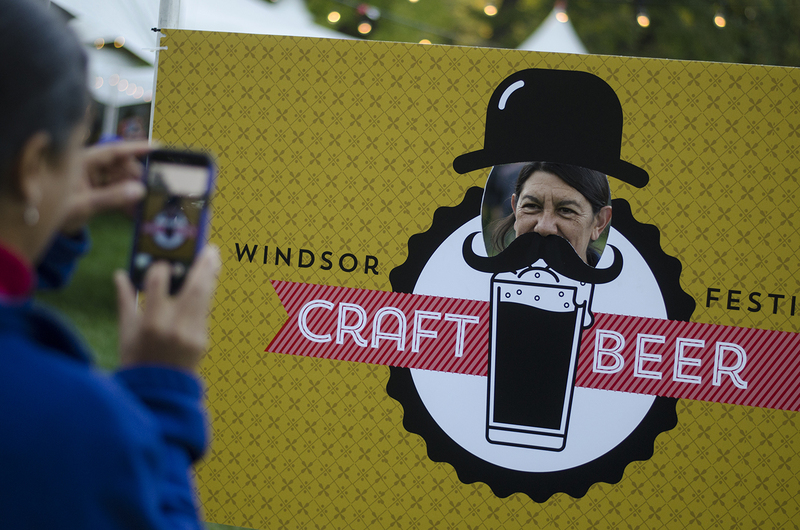 Taking place in historic Olde Walkerville, Windsor Craft Beer Festival was created to give Windsor beer lovers a festival to call their own. New this year, the festival will be using RFID cards for ultimate convenience and faster transactions! 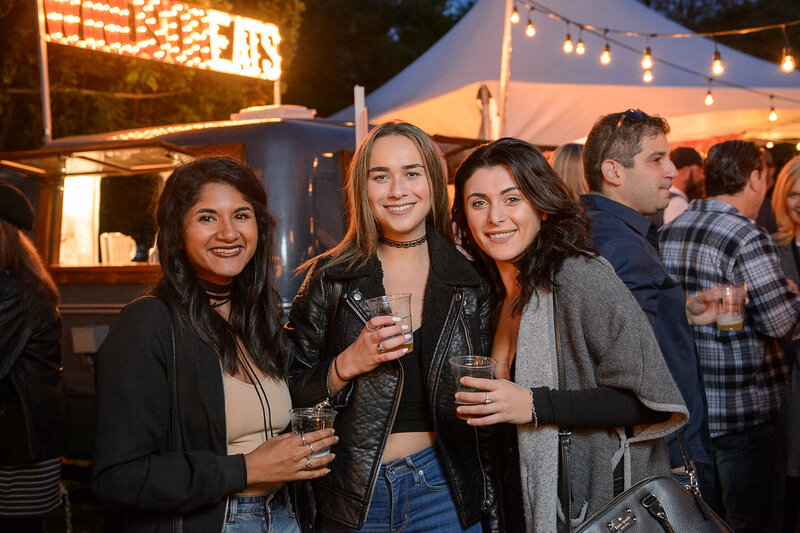 No need to fumble in your pockets for tokens – just tap your way to a fast and secure payment for beer! Let us walk you through how it works. When you arrive at the festival, simply have your entry ticket scanned and the festival volunteers will provide you a tokenless payment card. Each ticket purchased will receive a card pre-loaded with 5 “digital” tokens. 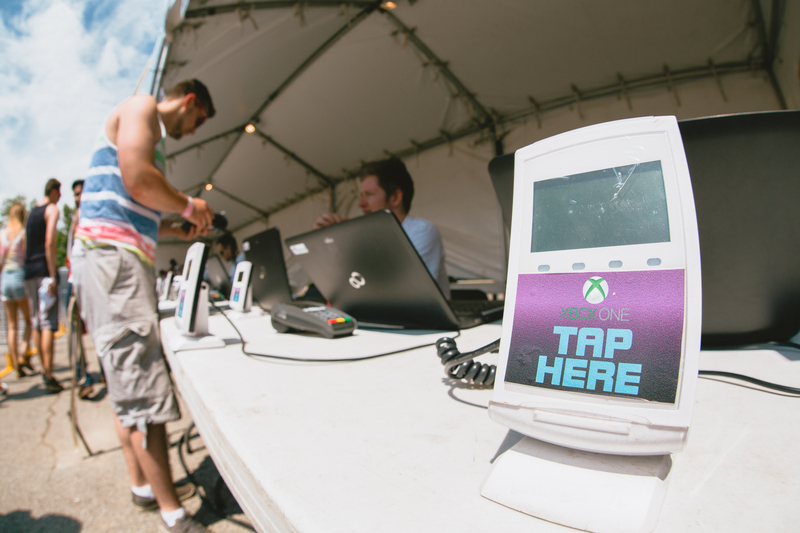 Add more “digital” tokens to your card by “topping-up” with cash at the Token Tent. If you have any “digital” tokens remaining on your card at the end of the festival, simply head back to the Token Tent for a full refund. It’s simple and easy. All we’ve done is replace the physical token with a digital one allowing for easy carrying and quicker purchases to help us reduce lines and provide better service for you. Please note that the digital tokens can only be purchased with cash. Digital tokens are quick and easy! How do the digital tokens work? Simply tap your card at any beer booth, place your order, and tap a second time to confirm your purchase. Boom! Easy peazy!